Part 1 – LEMFO LEM8 vs IQI I8 Android 7.1.1 Always Time Display Smartwatches: Which should you buy? 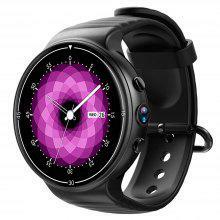 This I8 prototype smartwatch has been provided by IQI for review. Many thanks to our viewers for making this YouTube site popular and to IQI for their support. 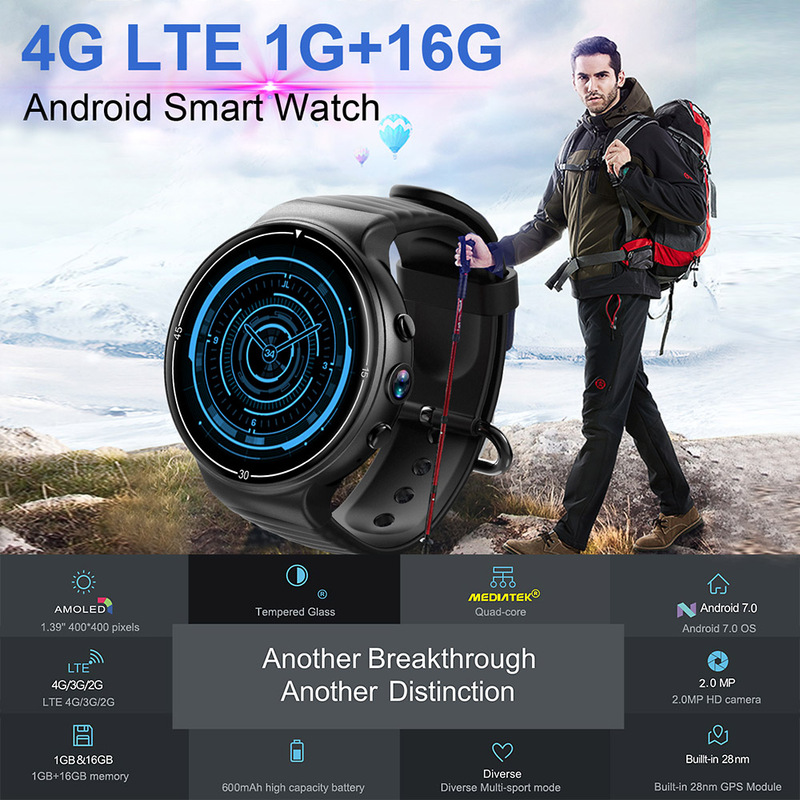 If you are interested in purchasing this I8 smartwatch, please use the Gearbest link listed above. It will help us receive more watches to review for you in the future (including a production copy of tis I8 watch for comparison). Thanks! The IQI I8 round Android 7.1.1 smartwatch appears to be identical in functionality to the LEMFO LEM8 reviewed earlier. It even supports the new “Always Time” mode which can be selected in the Display section of the Settings app. With it switched on, you will see a dim, black and white analog watch face on the screen when the watch screen would normally be just black. This is marginally equivalent to the ambient mode found on custom watch faces for the Android Wear watches, and is a nice step forward for pure Android watches. Now that one I’ll be doing for you. The rest will have to wait. Remember, you cal always do your own comparison bu watching the review videos of each watch back to back and note the differences and similarities. I do that myself sometimes when I forget which ones have 2MB RAM, or a 5MP camera, for example. Battery life is much better with Android 7.1.1 and this Always Time Display mode. Hey Al Rod, if you can make a watch face that can display in regular backlight AND have a secondary screen for the “Always Time Display” mode, you will be the watch face designer God! As far as I know it’s not possible…yet…but that one face is on there somehow, right? So it must be possible! Seems like a modification to the way Android Wear handles watch face ambient mode, but modified for Android 7.1.1. Anyway, this could be opening a new dimension to your designs! By way of interest in this, I’ve noticed that the face updates irregularly. The minute hand flips to the current time between 3 to 7 minutes with the average being once about every 5 minutes. So the time isn’t accurate in Always Time Display mode, only a rough estimate which is always a bit slow. Still, it’s time on an otherwise black screen! Do any of these watches support NFC payment? No, sorry, not yet. 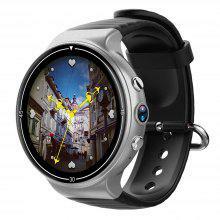 See the reviews on the Samsung Galaxy Watch line and the Mobvoi Ticwatch line for smartwatches that support NFC payments. This is the Zeblaze Thor with Android 7 hope the battery is better for the Zeblaze Thor is very poor on this. Actually, this is IQI. The Zeblaze answer to this technology (Thor 4 Plus) in on the way in for review. When we compare the two, you’ll see they are a bit different. Will it support Google Assistent? Is it me or the bezel alignment is okay on this one? Always time display for smart watches is really handy, but how long does the battery last?